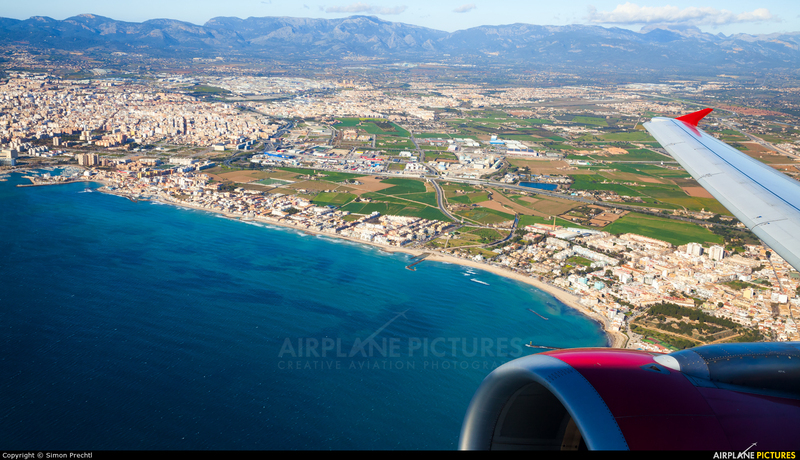 Shortly after getting airborne out of Palma de Mallorca Intl. Airport on flight OE 7795 to Vienna-Schwechat. In the distance you can see PMI's neighbour airport Aerodromo de Son Bonet. Photo taken from seat 09F.